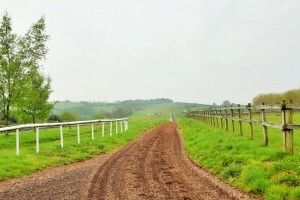 We have extensive experience and knowledge in valuing equestrian and unique properties. Both Craig Pilgrim and John Brewer have horses and have ridden competitively giving us a unique insight to the type of buyer that will purchase your property, using this we can effectively market your property in the specialist outlets these unique buyers are looking at, emphasising the aspects that are important to them. We will tailor make a campaign to give your property the very best exposure to the right type of buyers and will market your property on the national internet portals and specialist media. As a client of Pilgrim Bond, we will be available to you from 7am till 8pm, 7 days a week, we will be your agent, working for you.